In a 1996 JRO Fellowship Research Proposal (Los Alamos), the author suggested that neutrino oscillations may provide a powerful indirect energy transport mechanism to supernovae explosions. The principal aim of this addendum is to present the relevant unedited text of Section 1 of that proposal. We then briefly remind, (a) of an early suggestion of Mazurek on vacuum neutrino oscillations and their relevance to supernovae explosion, and (b) Wolfenstein's result on suppression of the effect by matter effects. We conclude that whether or not neutrino oscillations play a significant role in supernovae explosions shall depend if there are shells/regions of space in stellar collapse where matter effects play no essential role. Should such regions exist in actual astrophysical situations, the final outcome of neutrino oscillations on supernovae explosions shall depend, in part, on whether or not the LNSD signal is confirmed. 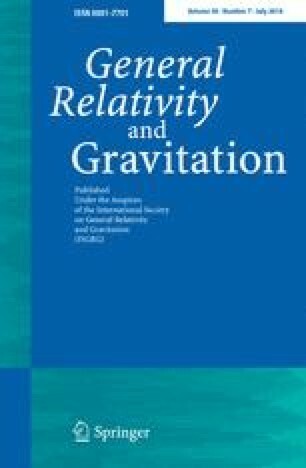 Importantly, the reader is reminded that neutrino oscillations form a set of flavor-oscillation clocks and these clock suffer gravitational redshift which can be as large as 20 percent. This effect must be incorporated fully into any calculation of supernova explosion.